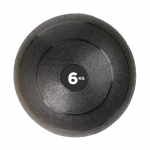 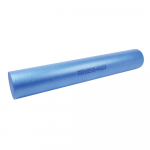 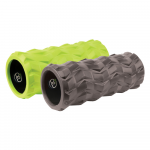 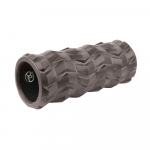 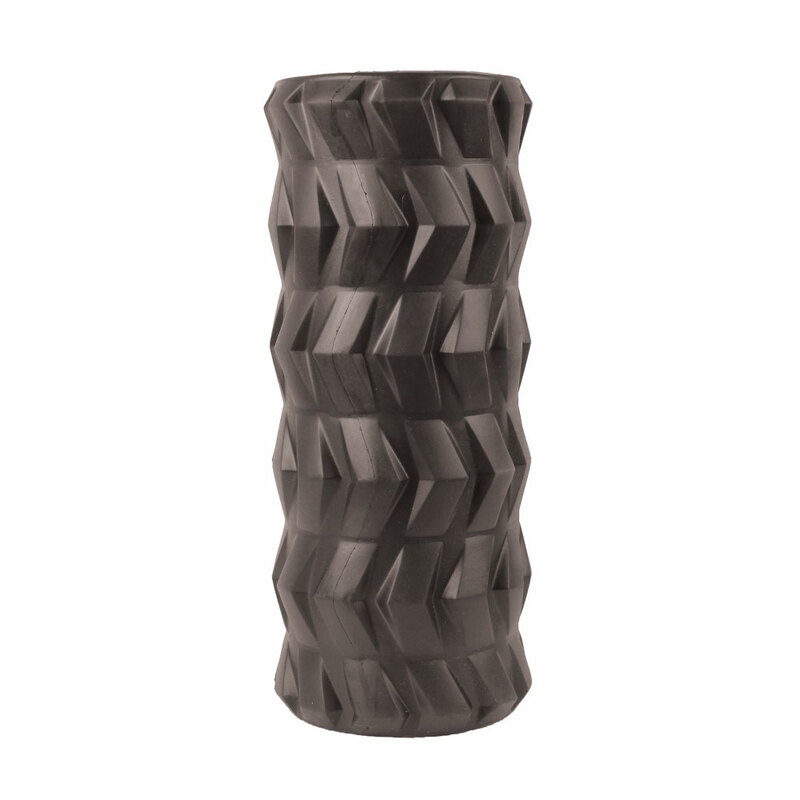 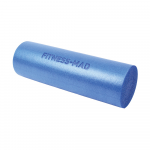 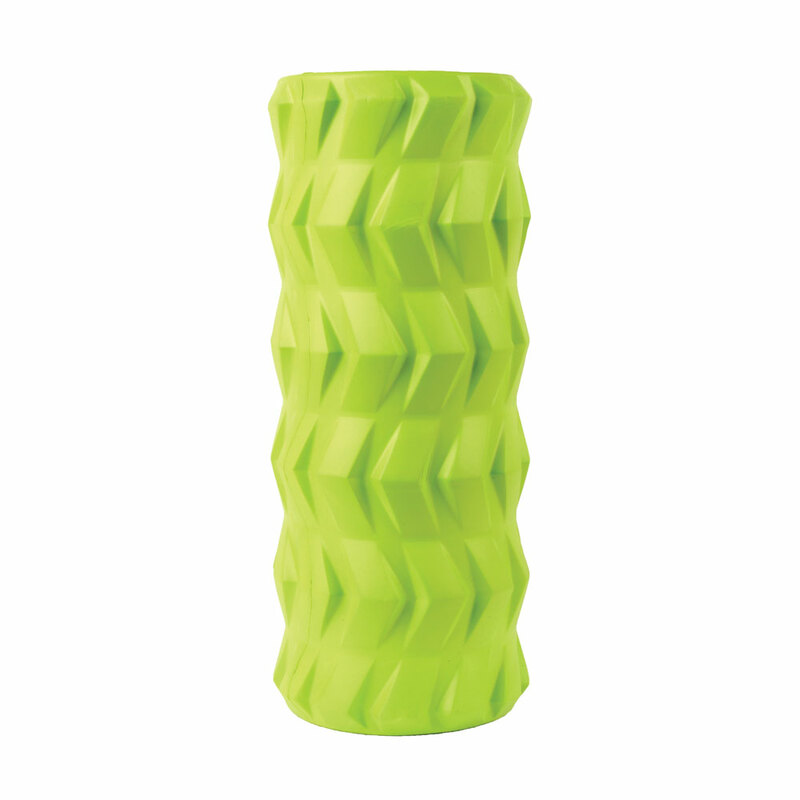 This foam roller from Fitness-Mad, the Tread Roller, had a tread pattern to provide more pressure points as you roll, giving you a deep tissue massage. 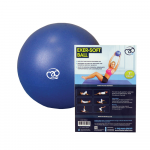 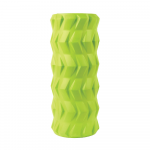 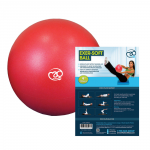 This foam roller is ideal for muscle massage and self myofascial release for tight muscles, before or after exercise, or even if you wish to roll your muscles out after a long day on standing or sitting. 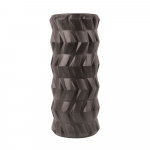 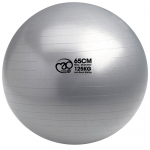 Made from strong tubing to prevent deformation whilst rolling with a moulded EVA tread pattern. 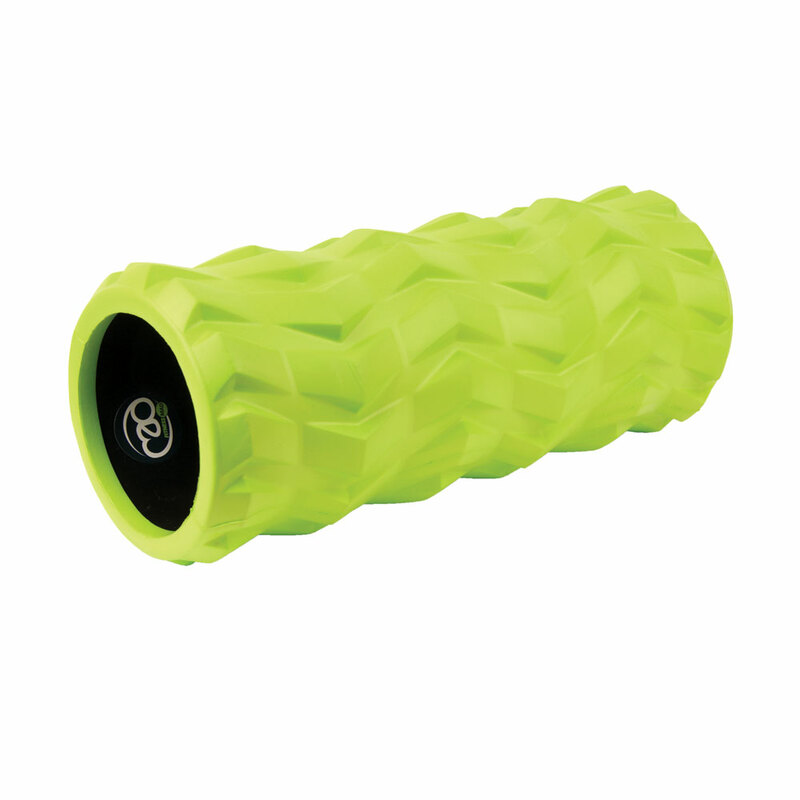 Available in Green or Black.